1. Prediction: Messiah would be born of a woman. 2. Prediction: Messiah would be born of a virgin. 3. Prediction: Messiah would be born in Bethlehem. The first Christmas almost 2,000 years ago is the time when the invisible becomes visible. When God who is outside of time and space, entered time and space. This Almighty God becomes a weakened baby, in what we call the incarnation. Almighty God has become one of his created beings – a helpless human. 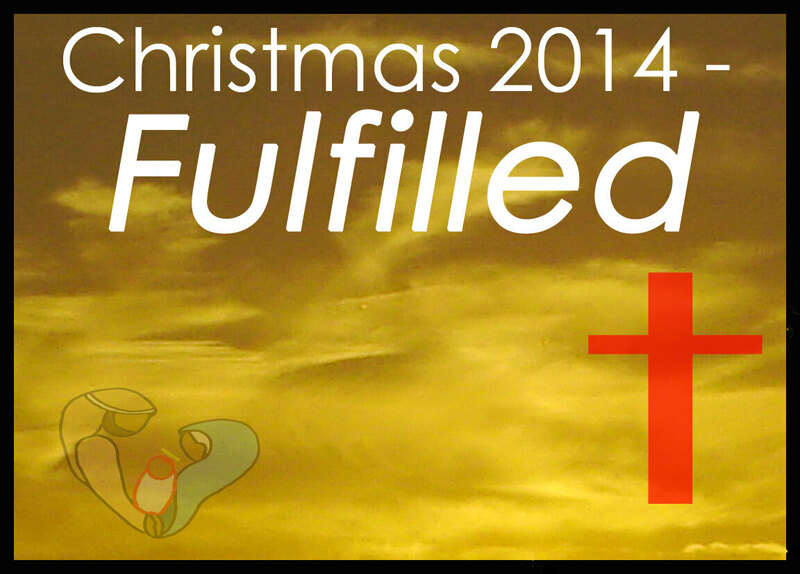 Starting at our next podcast, we will start looking at just a few of them in this our Christmas series for 2014! See you tomorrow!